AnyTrans is a name that has existed in the realm of mobile data management for years. iMobie’s AnyTrans utility has gained more and more features over the years with regular updates. We have also covered this incredibly easy-to-use piece of software on a few occasions before. It has been updated yet again, this time adding a whole new Android app and a web app too. 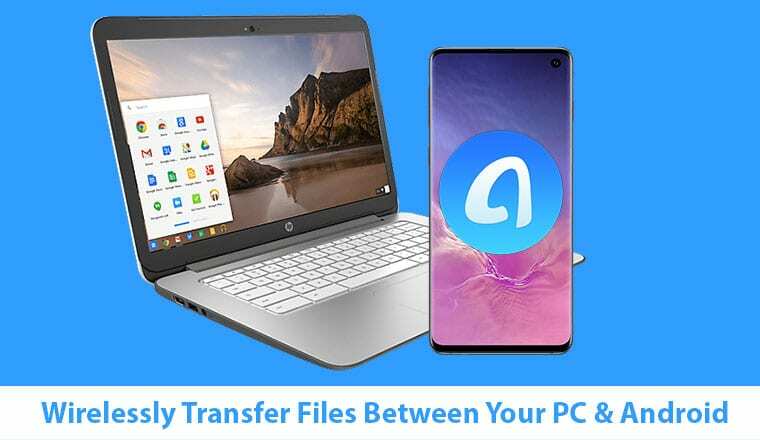 Using AnyTrans for Android you can wirelessly transfer files between your PC and Android. You can download the installer file from the official AnyTrans website linked below. It has the installer files for both Windows and macOS. Once you download the appropriate installer for your system, run it and you’ll see the options to install the iPhone & iPad Manager, Cloud Drives Manager and the Android Device manager. Since the app does a lot more than just wireless file transfer, it’s neat that it gives you the option to choose only the features you want to install. 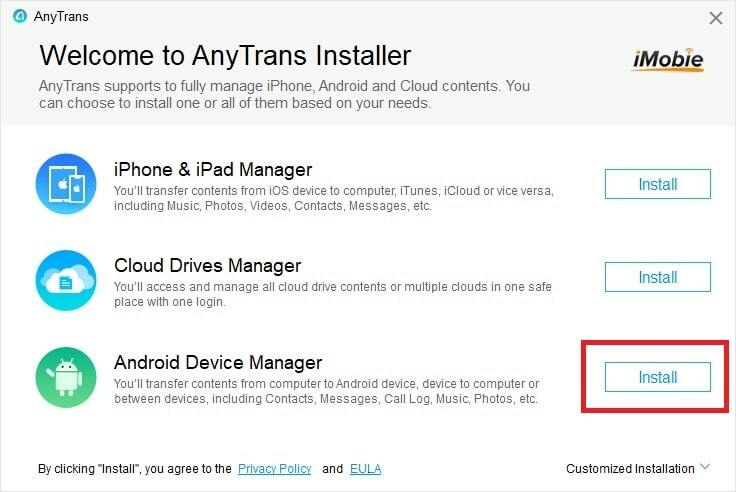 When you have the software installed on your PC, you’ll then be required to download the AnyTrans app on your Android device. The link to the app’s Google Play Store page is provided below. 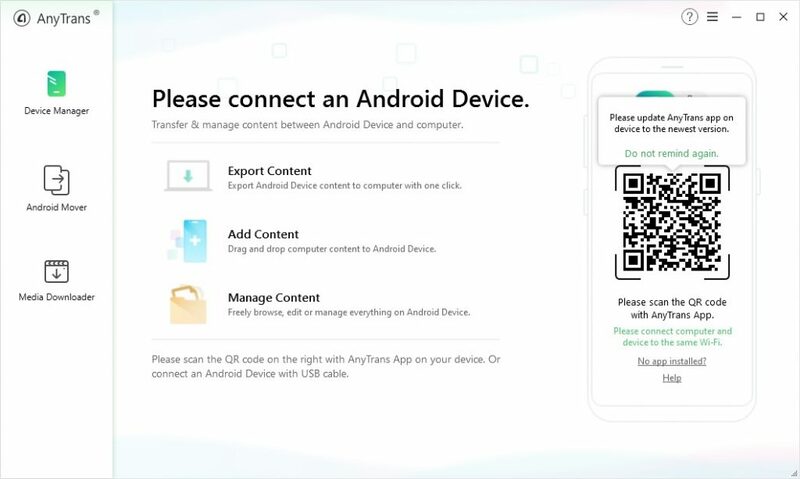 To connect AnyTrans for Android on your PC with your Android device, you’ll either need a USB cable or both your devices on the same WiFi network. For most people, the latter should be a lot more convenient. For some reason, I could not get the QR Code feature to work at all. After multiple retries, I resorted to using a USB cable instead. 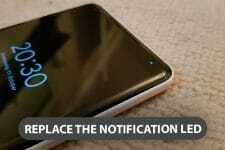 If you plan on using it, you’ll still need the Android app. 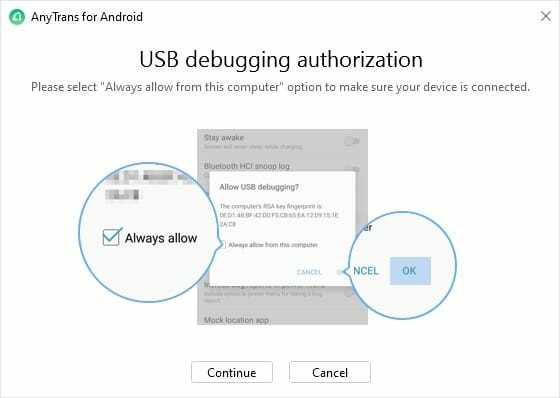 Moreover, you’ll also be required to enable USB debugging on your Android device. After that, when you connect your Android device to your PC, you’ll have to grant USB debugging permission to your computer. If you’ve previously connected your Android to your PC for using ADB or any other similar tools, you’ve probably already granted it. Make sure you check Always allow before you tap OK. 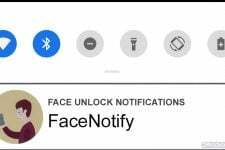 If you don’t, you’ll have to grant the authorization each time you connect your Android to your PC using AnyTrans. To learn how to authorize ADB commands on Android, go through our detailed tutorial. With the app open on your PC, open the Android app on your Android device. Tap on the scan button in the top-right, and scan the QR code being displayed on your PC. Note: You can also use the AnyTrans web app instead of you prefer to not install something on your PC. 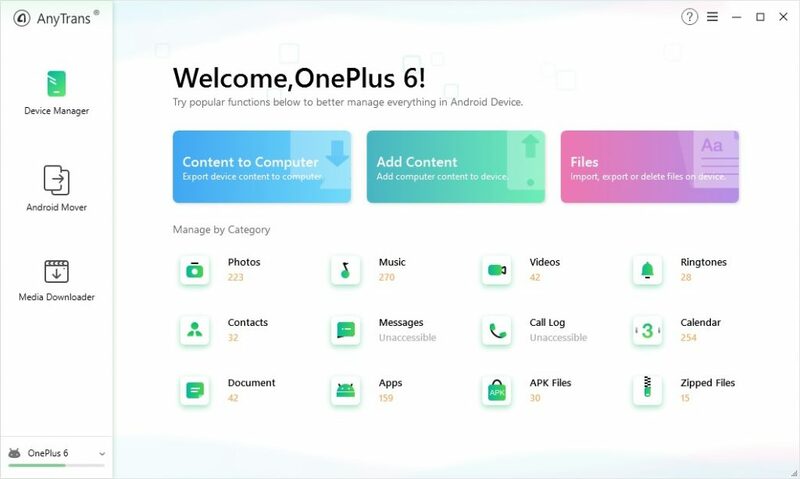 When your Android device is connected, you’ll see something like the screenshot shown above on your PC. We probably don’t need to provide any tutorials for how to what here. Everything is laid out so perfectly and noticeably. Anybody should be able to simply start using the Device Manager. 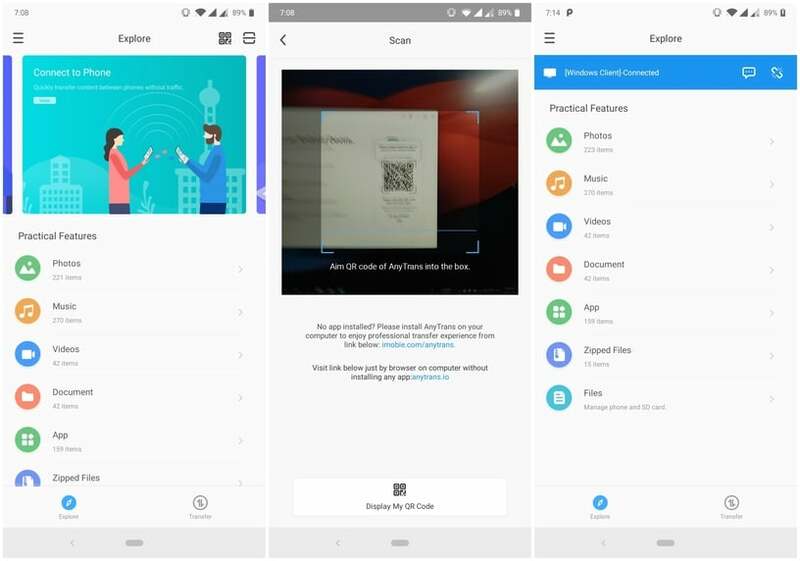 Together, the Android App, the dedicated PC and Mac Apps, and the web app make sure that you can always wirelessly transfer files and data easily between your Android device and any kind of computer you use. AnyTrans Mover is another part of this app. 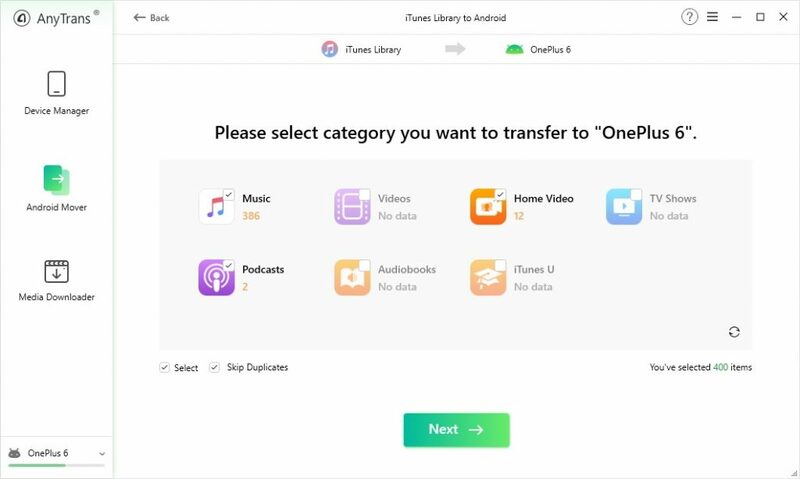 It lets you transfer files wirelessly between Android devices as well as between iOS and Android devices. It’s the perfect tool for anyone who is buying the new Samsung Galaxy S10 right now. 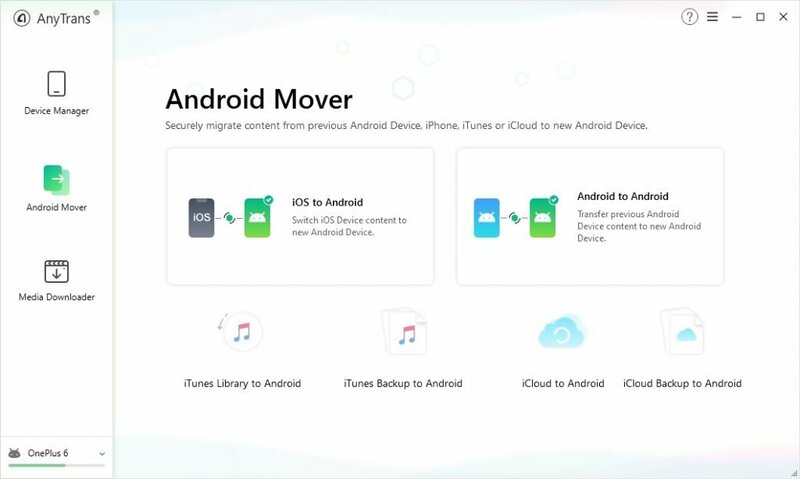 You can move your iCloud backup, your iTunes Library, as well as all the data from your previous iOS or Android device to your new Galaxy S10. Do you know?… You can easily track your Android device in case it’s lost or stolen. Read our article describing 3 ways to track Android phones. If all of that wasn’t enough, there’s even a built-in media downloader. 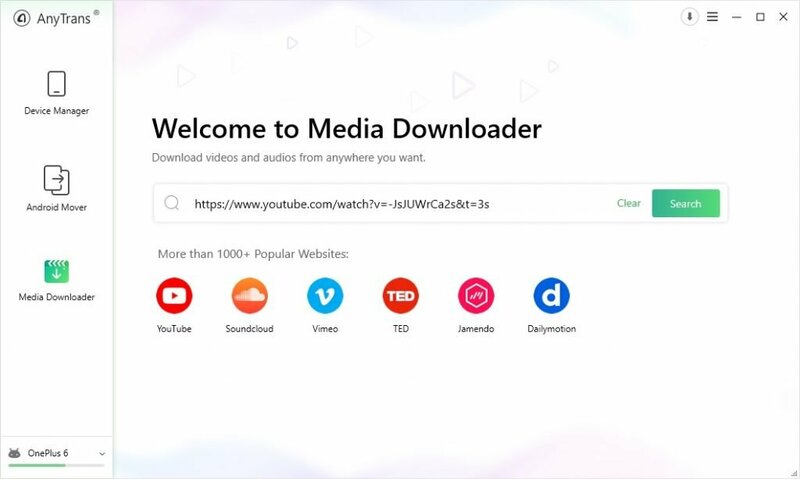 The AnyTrans Media Downloader supports more than a thousand popular websites from where you can download audio and video files. The chief amongst these are websites like YouTube, SoundCloud, Vimeo, TED, Dailymotion, etc. 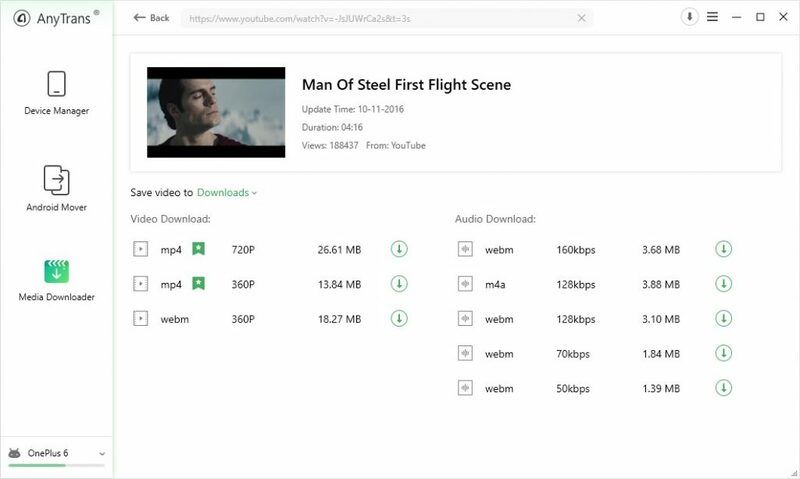 In the screenshot above, as an example, you can see all the different video and audio formats that you can directly download a video into, from YouTube. If the new update seems interesting enough to you, you can download and install AnyTrans for Android for free. many of its features are free but if you like it, you can buy the full version. Here’s a link to the official download page.